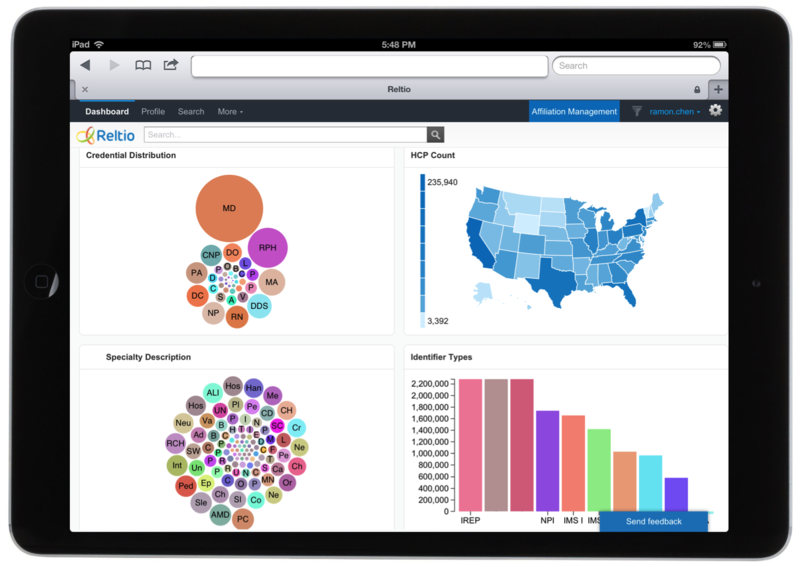 Self-learning data platform company Reltio has secured a $45 million Series D investment. Existing investor New Enterprise Associates led the round, with participation from other existing investors, Crosslink Capital, .406 Ventures, and Sapphire Ventures. Reltio has raised $117 million to date.